To see these short videos made by THF go to: On video: prominent voices from the Geneva Forum 2014 | ICJ. Importantly, the fact that women human rights defenders face specific threats has been well established. However, existing protection mechanisms have not yet adjusted to incorporate this reality into their functioning, thus leaving women defenders vulnerable to gender-specific threats and aggressions. This is a global phenomenon and, in over 15 years as a human rights defender in Mexico, I have personally suffered violations of my human rights because of my gender and numerous colleagues have found themselves in the same situation.…. 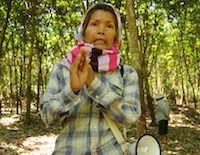 Integral security for women defenders must also seek to transform public opinion to understand and support our work. The first step in this regard is for States to recognize that working to defend certain rights can make women HRDs particularly vulnerable, for example by working on indigenous land rights in Latin America. Public statements made by public officials on the importance of our role and the legitimacy of our work are key. Authorities must investigate and punish those responsible for statements that seek to defame or attack defenders or delegitimize their work, even when such statements are made by non-State actors like community leaders or company representatives. Given the severe impact inflammatory statements have on women defenders’ work and wellbeing, they must be treated as aggressions in and of themselves.….. In the vast majority of countries there are no specific mechanisms in place to protect human rights defenders. Where mechanisms have been created they are often hindered by operational failings, a lack of financial or human resources, the absence of gender-sensitivity, limited options for collective or community measures, and absent political will…..
As my work is based in Mexico, and due to my incorporation into the Federal Protection Mechanism for human rights defenders and journalists last year, this is the Mechanism I am best-placed to comment on. One very positive aspect of the mechanism is that four of the nine members of the decision-making body come from civil society. However, the Mechanism is also faced with several challenges. The Mechanism falls short in the preventative aspect. Recently, various actors including Amnesty International, Human Rights Watch and the CEDAW Committee have highlighted impunity for violations against women defenders as the greatest obstacle in improving their safety. In spite of this concern, the law establishing the Mechanism does not guarantee the adequate investigation and prosecution of perpetrators. The Mechanism also fails to incorporate a gender perspective to better understand the situation facing women HRDs. I believe that the Mexican authorities have the opportunity to set best practices in this regard, by providing gender-sensitive training to staff and by developing gender indicators to guide the granting, planning and implementation of protection measures. On 21 November 2014 Ben Leather (Advocacy and Communications Manager at the International Service for Human Rights, who was previously Advocacy Coordinator for Peace Brigades International’s Mexico Project) published an extensive and fascinating piece on Mexico’s double talk when it comes to human rights defenders: “No more doble-cara: it’s time for Peña Nieto to practise what he preaches”. The key notion of the article in Open Democracy is summarized in the phrase: “How can Mexico lead the way internationally, when it cannot protect the basic rights of its own people?“. 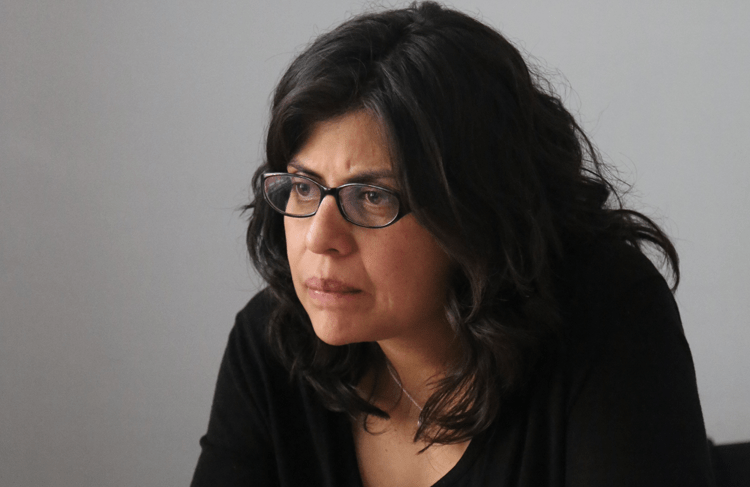 A contradiction laid bare also by Alejandra Ancheita’s Martin Ennals Award for Human Rights Defenders in October this year [https://thoolen.wordpress.com/2014/10/07/breaking-news-alejandra-ancheita-is-the-2014-mea-laureate/]. “On September 26, I delivered the final NGO statement to the United Nations Human Rights Council’s 27th session, celebrating some of the key resolutions passed after weeks of diplomatic arm-wrestling. As in previous experiences advocating at the UN since swapping Mexico City for Geneva, I observed Mexico’s firm commitment to strengthening international human rights norms through its diplomats’ constructive initiatives. Yet that very same night, I also learned that Mexican police forces were suspected of disappearing 43 student protesters from Ayotzinapa college, after murdering six others at the scene. A month later, those students remain missing, while the role of Mexican officials in human rights violations is becoming increasingly apparent. These contrasts are a microcosm of Mexico’s perverse doble-cara, or two-facedness, which has exasperated its civil society for decades. 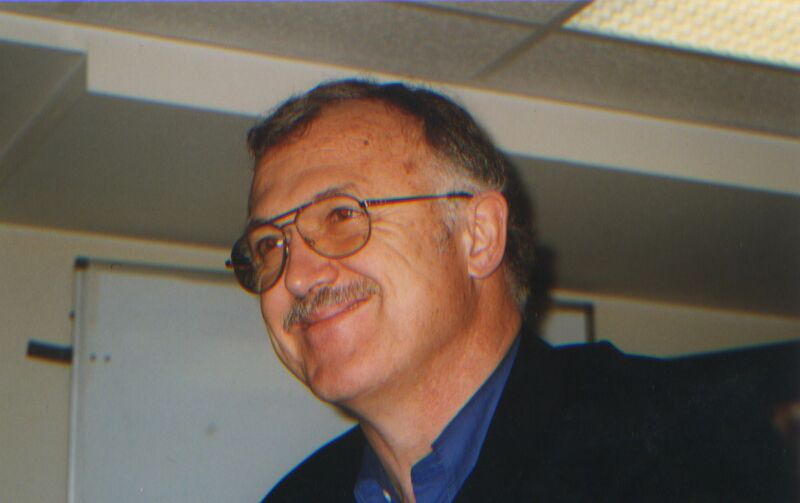 They demonstrate the schizophrenia of a reputed international human rights promoter that is also proven to repress, torture, disappear and kill at home. How can Mexico lead the way internationally, when it cannot protect the basic rights of its own people? 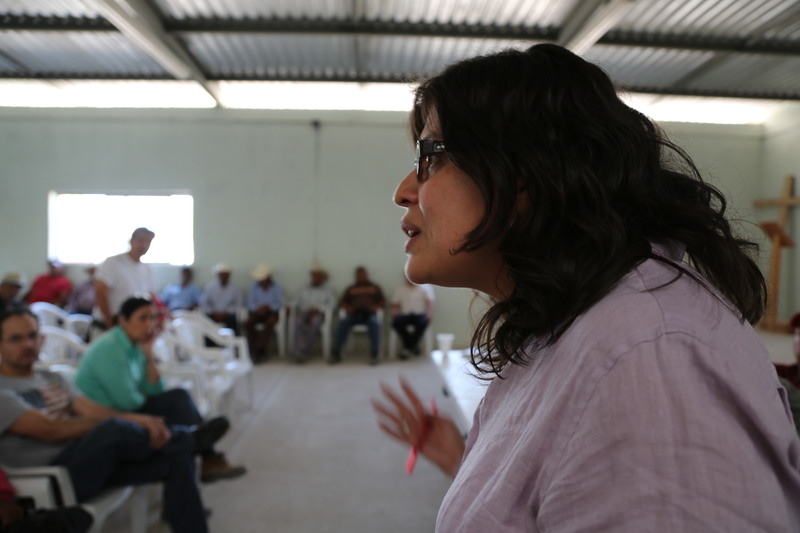 This contradiction was underscored when Alejandra Ancheita, Director of the Mexican human rights group ProDESC, won the acclaimed Martin Ennals Award and denounced the risks facing Mexican human rights defenders. Mexican journalist Lydia Cacho then visited the UN to put her own case of arbitrary detention and torture to its Human Rights Committee. She highlighted Mexico’s exemplary efforts to strengthen its own legal framework, but lamented appalling implementation. She also emphasised the role of corruption, drugs and people traffickers—in exacerbating the context of abuses. The schizophrenia’s causes therefore, are complex. However, the cases of Ayotzinapa, Alejandra and Lydia are not only emblematic of the Mexican human rights paradox, but also of two crucial factors which prevent its cure: blanket impunity and unbridled risks for human rights defenders. None of this, of course, is new. In the 1960s and 70s, successive Mexican presidents opened the doors to political refugees fleeing persecution in Europe and Latin America, while simultaneously disappearing, torturing andmassacring student activists, political opponents and guerrilla groups in theDirty War. Under former president Felipe Calderón, Mexico became a member of the UN’s Human Rights Council, where it led and lobbied for resolutions on women’s, migrant and indigenous rights. 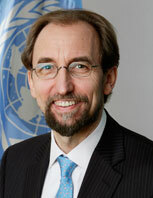 It consistently promoted the protection of human rights defenders, and voted for UN action worldwide. Yet this was all happening while the Mexican State was failing to prevent systemic femicide, migrants were denouncing abuses by public security forces colluding with organised crime, and indigenous activists were condemning attacks by the army. Calderón promulgated some excellent human rights policies, including a Constitutional Reform guaranteeing the domestic legal transcendence of international treaties. On the ground, however, the abuses multiplied: 80,000 people were killed and over 27,000 disappeared in six years of the “War on Drugs”. In many cases, there is considerable evidence that Mexican State actors were involved, but the lack of sufficient investigation leaves most perpetrators free and unidentifiable. Under current President Peña Nieto, with his emphasis on structural economic reforms and on international investment, Mexico’s progressive reputation at the UN and the Organization of American States has consolidated. 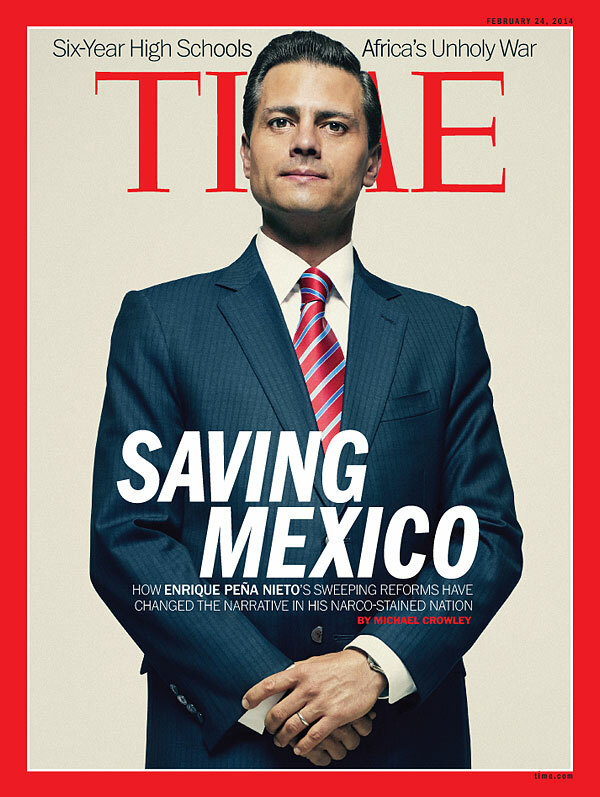 Time magazine’s controversial front page this February was emblematic of the international community’s willingness to overlook Mexico’s human rights abuses in return for business opportunities. However, the disappearance of 43 students in Ayotzinapa, along with the attempted cover-up of 22 civilians killed by Mexican soldiers in the town of Tlatlaya this June, mean that—like the mass graves in Guerrero State—Mexico’s human rights reality is being exposed. In December 2011, I participated in Peace Brigades International’s meetings with Guerrero Governor Angel Aguirre and federal authorities to demand accountability for the killing of two students from Ayotzinapa shot by police at a protest, with others arbitrarily detained and tortured. Aguirre promised justice, while Mexico’s Human Rights Commission deemed authorities at all levels guilty of abuses. Nevertheless, the local Attorney only imprisoned a handful of local policemen, who were soon released. Exacerbating the large number of crimes in Mexico is the fact that 98% of them remain unsolved. The impunity of 2011 joined a longer list of unsolved violations and, echoing in a weak international response, sent a message that resonated with grave implications this September: in Mexico, you can murder and abuse activists without consequence. The relevance of widespread impunity becomes even clearer when one realises that Aguirre last governed Guerrero when the 1998 El Charco Massacre saw the army open fire on indigenous community activists, killing 11. His predecessor had stood down following another massacre of activists, just as Aguirre did this October. Nobody was punished for either crime. Meanwhile Peña Nieto himself has been criticised for the excessive use of force, torture and sexual abuse by police officers against protesters in San Salvador Atenco, when he was governor of the state of Mexico. Impunity prevails. Alejandra Ancheita has faced defamation, threats and attacks for her work. Yet this is par for the course in Mexico, with at least 25 human rights defenders killed and 29 disappeared in the first 18 months of Peña Nieto’s government, which began—in December 2012—with the arbitrary detentions and excessive use of force by Mexico City police against those protesting alleged electoral fraud. The UN Office of the High Commissioner for Human Rights has documented that activists face threats, attacks, criminalisation, harassment and killings for their work, with aggressions carried out by a range of state, non-state and unidentified actors. Members of the ruling party have proposed a lawto jail protesting teachers. In 2012, Mexican activists successfully lobbied for the passage of the Law for the Protection of Human Rights Defenders and Journalists, which reflects civil society input and international best practise. Yet the law’s implementation has been consistently undermined by administrative flaws, a lack of resources and—crucially, as identified by NGOs on the ground—an absence of political will at all levels. Government officials have not implemented the preventative organ promised by law, staff constantly rotate, and some activists complain that the same police forces attacking them are sent to protect them. It is not only Mexico’s doublespeak that compromises global human rights protection. If the international public is appalled by abuses in Mexico, then it is time their political and diplomatic representatives began to condition aid, trade and political support on the evidence of real change on the ground. While the EU and the US have established human rights dialogues with their Mexican counterparts, activists complain that these serve only to legitimise, rather than impact, the free trade agreements with what the EU calls its “strategic partner”. Meanwhile in Mexico, Peña Nieto must use Ayotzinapa as a catalyst to ensure his federal officials are clean, competent and accountable, and that they use their power to investigate and punish local level officials suspected of human rights violations. Ongoing abuses undermine not only the valuable efforts of Mexico’s diplomats, but the international system itself. No more doble-cara: it’s time for Peña Nieto to practise what he preaches | openDemocracy.